Hey Everyone! It’s been a while! It feels like a lot but also like nothing has happened over the last several weeks since my last post. I spent a long weekend at home a few weeks ago. I took a Monday and Friday off; went home Thursday night and got home late. Crashed in my old room, now the spare bedroom, so that I didn’t wake up my little sis who had to go to school on Friday. That bed is super comfy and warm. I always sleep like a baby when I go home; has something to do with the lack of background noise from cars, trucks, sirens, traffic, heating system fans, TVs, etc. 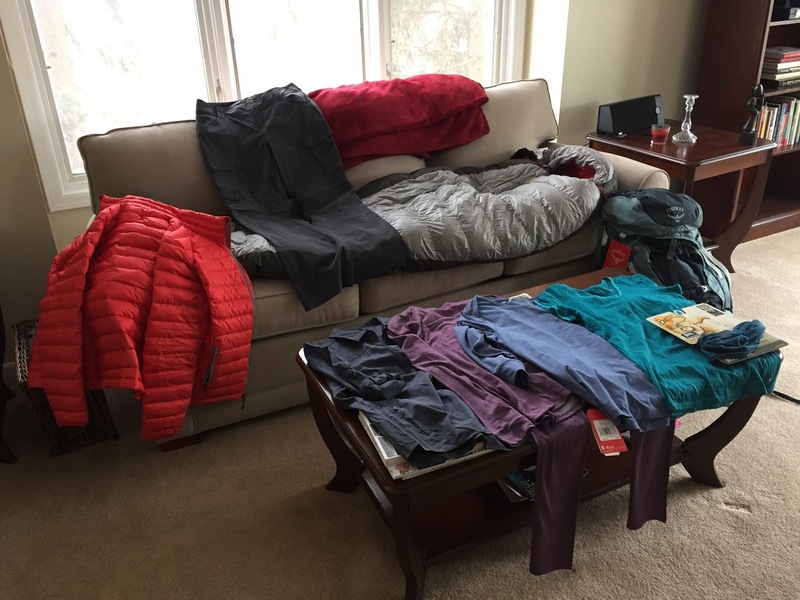 I spent my whole morning (9AM – 1:30PM) at the local REI shop…. shopping for appropriate gear (camping, clothing, personal hygiene, water purification, etc), with an REI personal shopper. I got to the store an hour before they opened and I met with an awesome sales rep who gave the Backpacking Basics for Women class this past Tuesday evening. She is amazing! Got a lot of helpful and useful information about things I need. 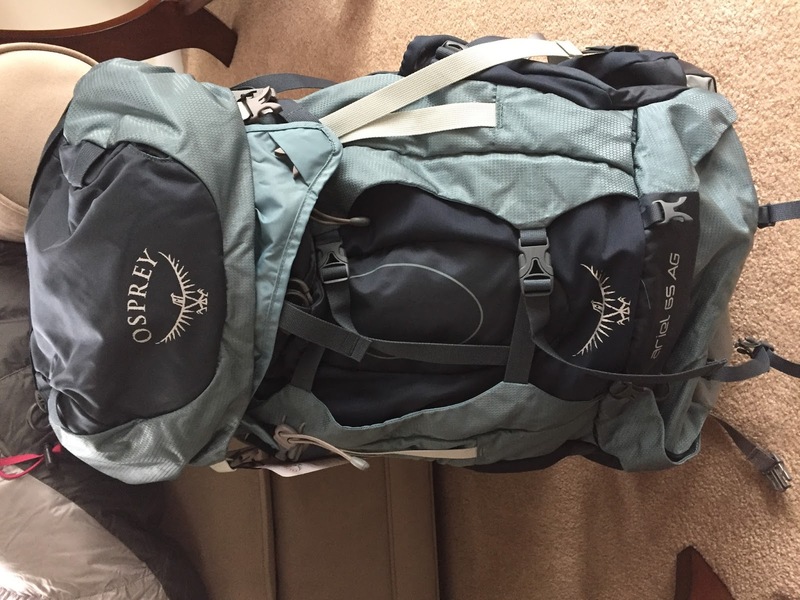 – Osprey Ariel Anti-Gravity – an REI exclusive backpack that is beautiful and amazing! 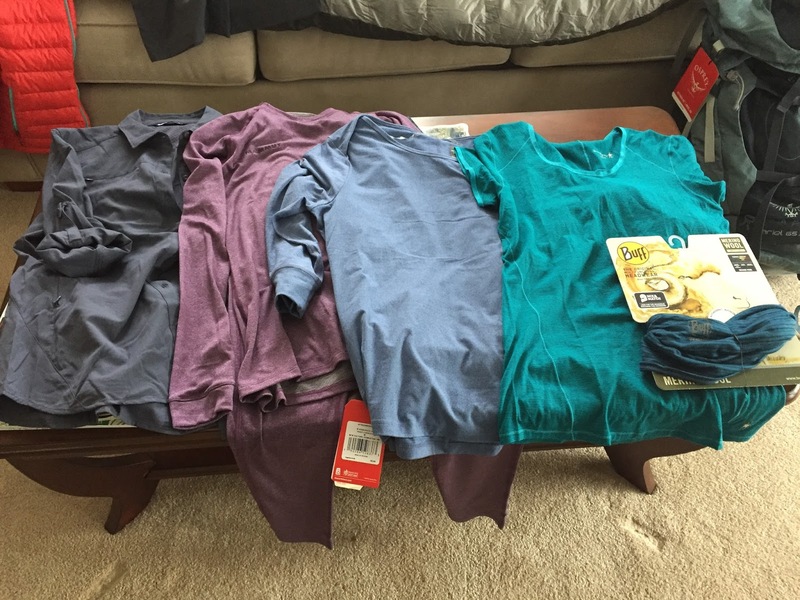 – Some base layers – and they’re so colorful! 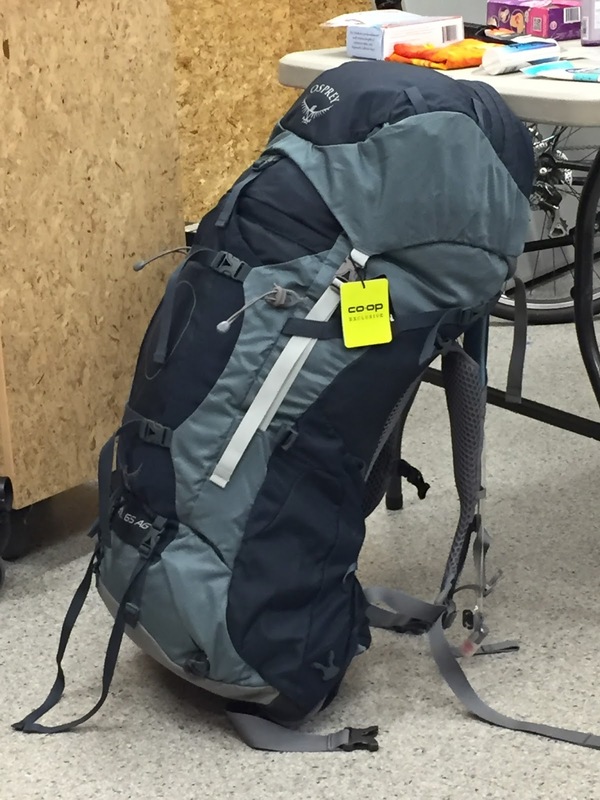 I immediately fell in love with this backpack… the color, the design, the day pack and hydration bladder… oh yea! What do you notice? COLOR! My travel clothes are going to be colorful! My work clothes are so boring and dull… some of them at least. 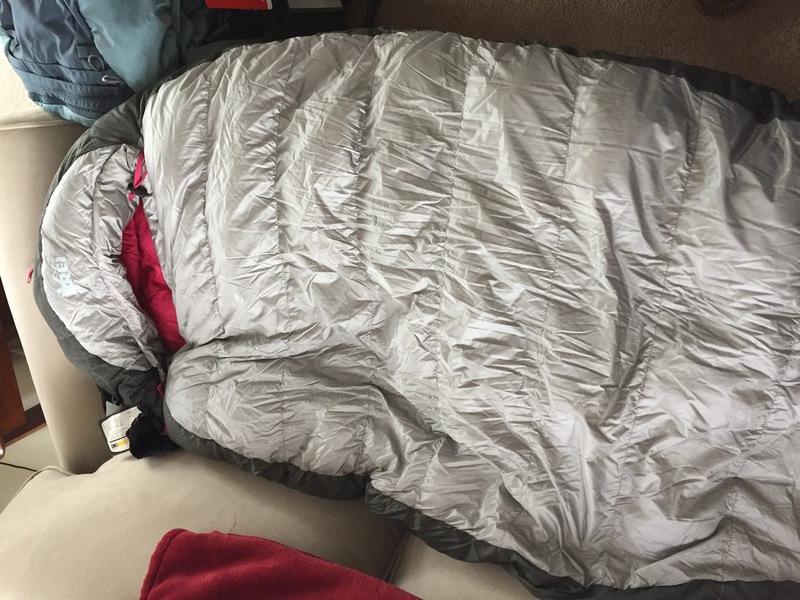 My beautiful sleeping bag that I got on sale for like half the original price. Awesome! I tried a few pairs of serious hiking boots but nothing fit super comfortably… well, I found a great pair but they were too small and they didn’t have the right size in stock. I’ll visit Eastern Mountain Sports when I go home next time. Hopefully I can find a pair there. You know the internship in Bali I’ve been talking about? Well, I finally had sufficient funds to secure my place… I confirmed my place! So in November of this year, I’ll be spending at least 4 weeks in Bali. If I love it and don’t want to leave, well, I won’t. I’ll just stay longer. I haven’t confirmed a trip in Nepal yet… still want to look at guided tours a bit longer. My cashier at REI (chance encounters again) told me about an American living in Nepal who does guided tours… so I want to get in touch with that guy before I confirm anything. I might look at doing a little bit different tour other than Everest Base camp. From what I’ve read, Mount Everest is a very popular touristy trek… Yea it would be cool to be able to say I’ve been there, but I don’t really want to go to all the popular tourist places. I want to stay off the beaten track, so to say. So we’ll see, not sure exactly what I’ll see in Nepal, but regardless, the pictures I see are completely beautiful. I can’t wait. Can any women make suggestions/recommendations for good trekking/hiking boots? Please? The boots I found most comfortable today were La Sportiva boots (La Sportiva Nucleo High GTX Hiking Boots). They’re super comfy and I like how they look. Need to find a 6.5 or 7 size pair to try on some where. That’s it for now. Can’t wait to test out some of my camping gear at Ragnar 2.0 in April. ← Boring Day? Make Travel Plans!